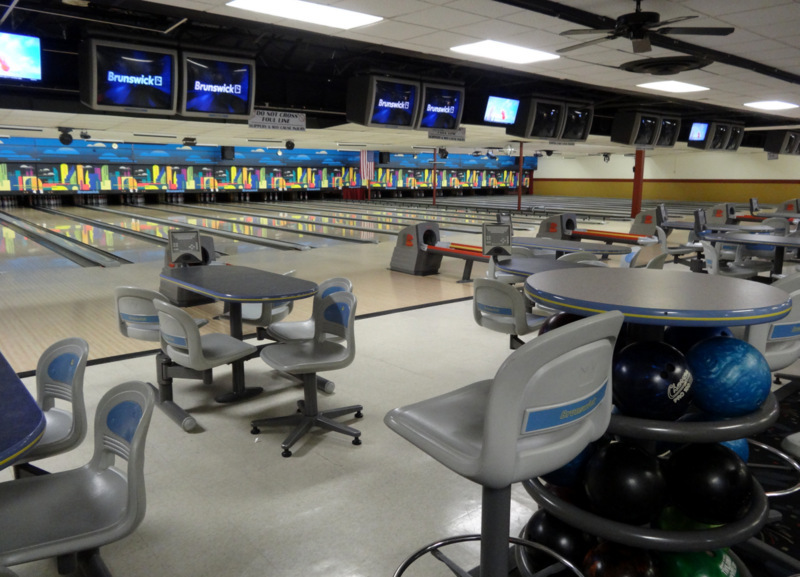 Welcome to Winter Garden Bowl, a family fun center with bowling, games and food in Winter Garden, FL! 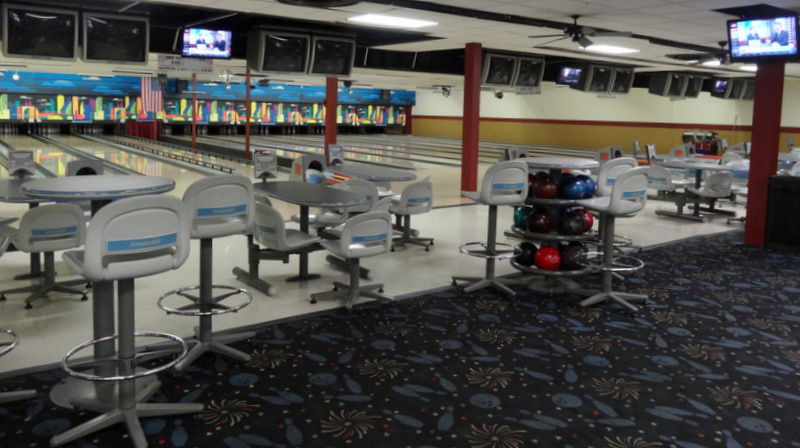 Winter Garden Bowl caters to all types of events, such as corporate outings, birthday parties, class reunions and much more. 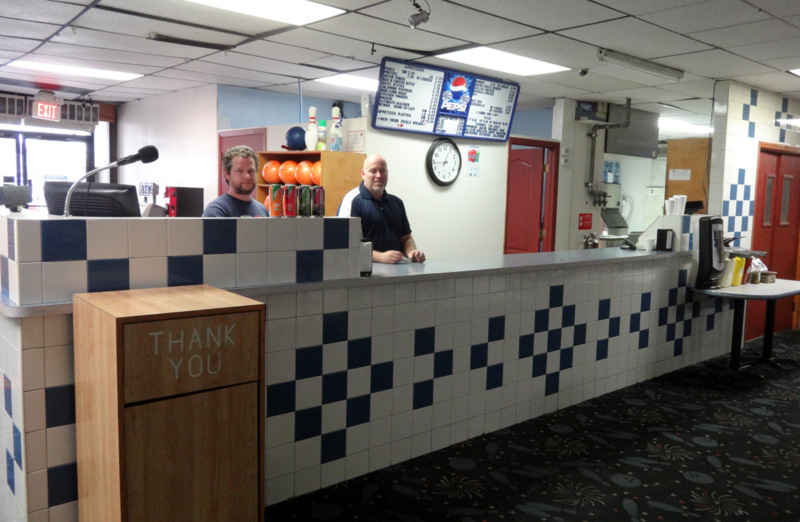 Owners Jay Hess and Dan Holtzapple opened the bowling alley late in 2014 and have been making major improvements both inside and out. With new ball returns, bumpers and gutters, TV's, new electronics in the machines, and many more renovations in the works, Hess and Holtzapple are excited to have their vision come to life. Future interior expansion plans include installing a game room and a bar/lounge area with pool tables and darts. 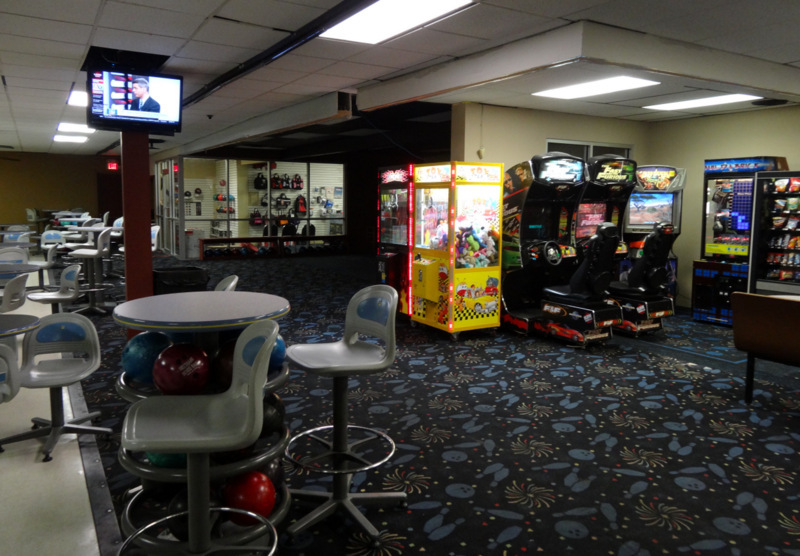 Bring the whole family to Winter Garden Bowl for a fun night of cosmic bowling, video arcade games food and fun! 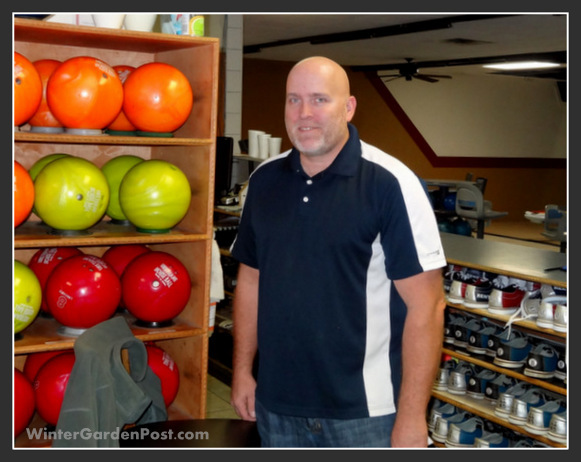 League bowling... a great way to improve your game and a great way to have fun. 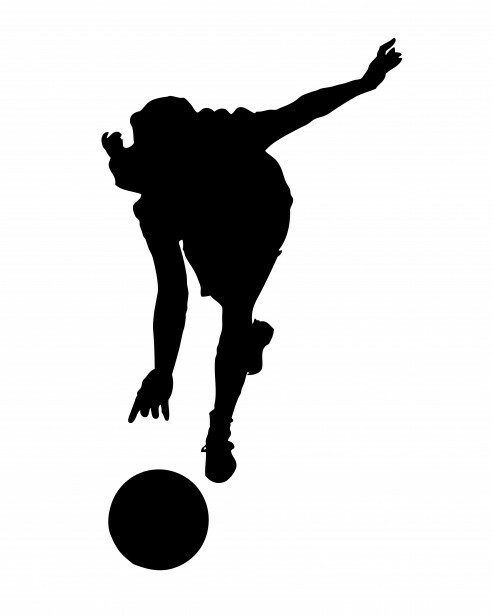 Sign up to join a league at Winter Garden Bowl today! Thursday Morning "Happy Hookers" Women's Bowling League! If you're looking for a fun way to spend your Thursday mornings, come join us at Winter Garden Bowl. Ask about the After School Bowling club! 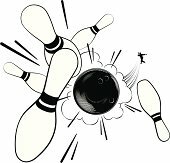 Senior Bowling on Monday, Wednesday and Friday, with practice starting at 10:00am. Join us for Color Pin Bowling and win big! Money Shots, Win Free Games, Win the Jackpot! Free coffee & donuts too! What's on the menu? Fries, Pretzel, Onion Rings, Jalapeno Poppers, Corn Dogs, Nachos, Wings, Burgers, Hot Dogs, Grilled Chicken, Quesadillas and more!